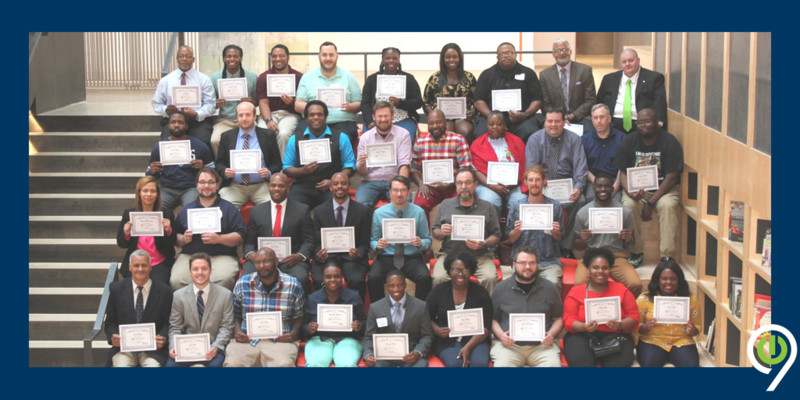 On Tuesday, August 14th, Tech901 hosted a graduation ceremony for students who completed our April and June training courses. From 3 different courses, we had fifty-eight successful graduates with the majority of students also becoming industry certified. 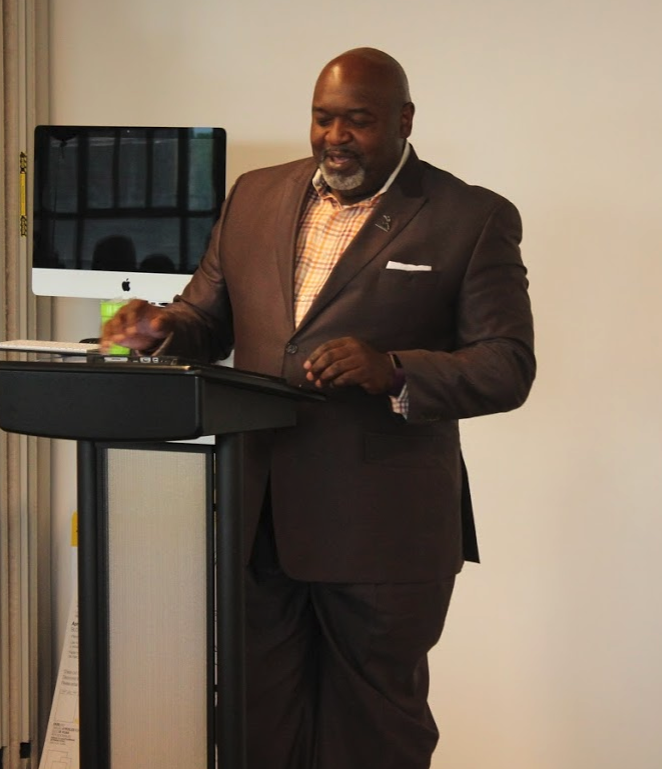 Tech901 Board member, Charles Elliot delivered the commencement speech encouraging the trainees to encounter the brave new world of Information Services or Information Technology. Moreover, he reminded them that they are also moving forward the Tech901 mission of increasing the Memphis tech job base. "I know you are the ones because of the rigor that the program has provided and the need for IT professionals who can not only compute, but also can compete, who not only can code, but have the character to address the non-verbalized issues in I.T." IT Foundations and IT Networking students were joined by their friends and family to be recognized for their hard-work and dedication. 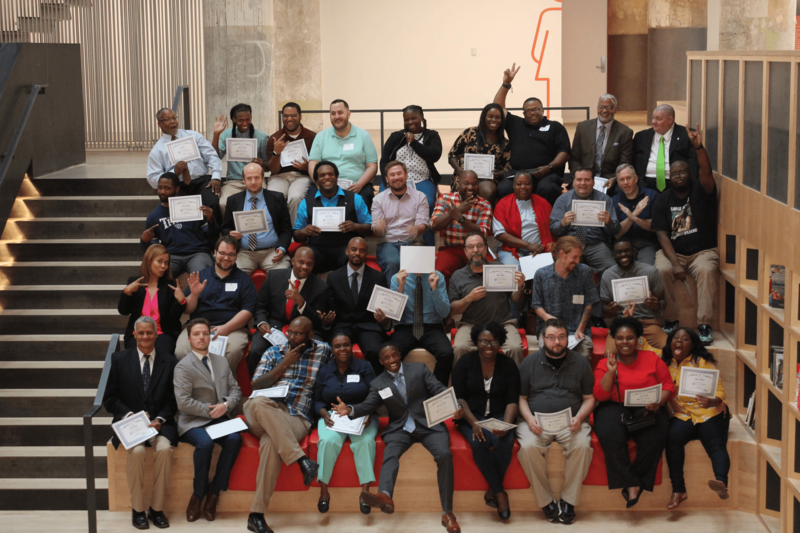 Staff, instructors, and alumni united to celebrate the newly trained Memphians trained and ready to take on new jobs in the tech sector. Many of the graduates will continue their IT training in our more advanced courses in the coming year. To see a breakdown of all of the courses we offer at Tech901, click here. Tech901 Lead Instructor Aaron Lamey was thrilled with the success of the April Networking course (our largest Networking class so far!) "Students may not realize just how much graduations recharge the batteries of their instructors. 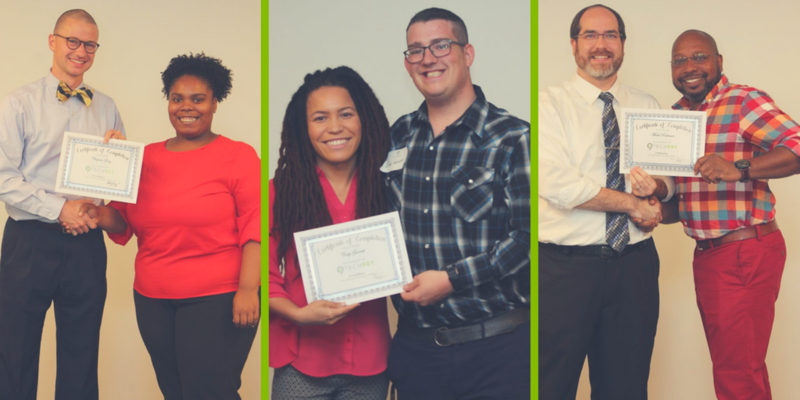 I leave our Tech901 graduation excited about all the places they will go, pumped up for the next topic we tackle," he shares, echoing the sentiments of all of the Tech901 staff and instructors. Our mission to train current Memphians for a variety of information technology jobs and to work with employees to increase the Memphis technology job base remains impactful and important with Tech901 Alumni getting hired in to new positions each week. Click the image below to see our upcoming 2019 courses open for enrollment.